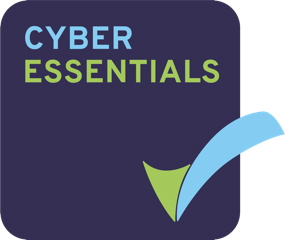 We are effective purchasers of insurance, with access to various policies which are not widely available. The key is their service, they take care of our account and do a really really good job. I don't have to worry about insurance, its taken care of. They have literally got us out of the "you know what' multiple times. Vision Insurance offer a personal and professional service; every enquiry is resolved quickly and professionally by their expert staff and nothing is too much trouble. Vision Insurance has given us so much help over the years and we consider them an asset to our business. Thank you Vision for a good service which has always gone above and beyond our expectations. Vision's service from start to finish was faultless. Having a flood causes obvious interruption and hassle, but thanks to your efficiency, the process of making a claim – right through to receiving settlement was very painless and swift. I will highly recommend Vision Insurance to friends and colleagues. 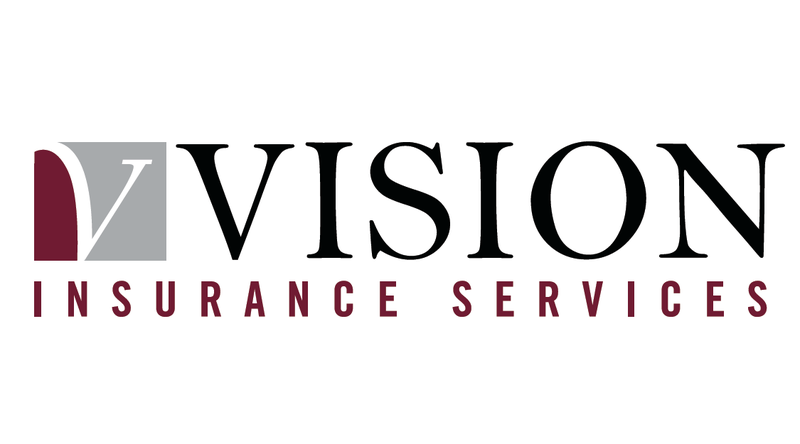 Vision Insurance Services Ltd is authorised and regulated by the Financial Conduct Authority (Reference No. 512500).